While a lower proportion of people smoke, overall population growth means that the number of smokers in the world – 1.1 billion – hasn’t really changed. But prices are rising, driving a boom in revenues. Only big companies can deal with all the regulatory hurdles imposed on cigarette makers – meaning that industry giants don’t have to worry about upstart companies coming in and stealing market share with low prices. 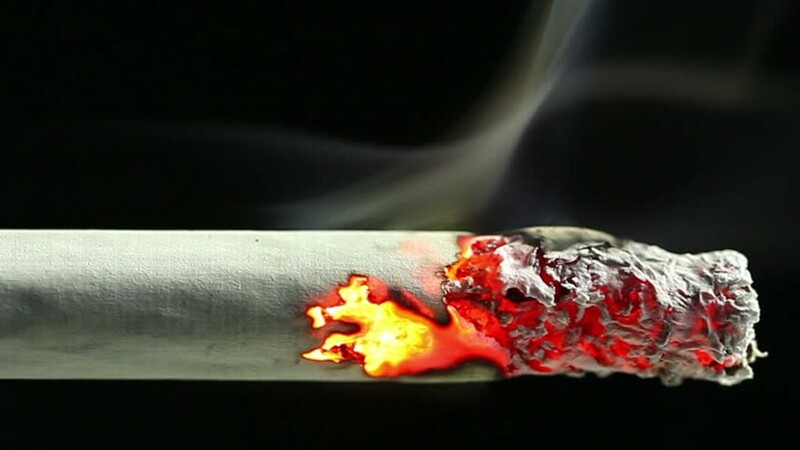 Regulations also place limits on the advertising of cigarettes – making it even more difficult for low-cost cigarette makers to gain recognition, and slashing the amount of money existing titans have to spend on marketing. And the companies are merging with one another – giving them even greater pricing power. The rise of e-cigarettes is another opportunity. They’re more expensive which will increase revenues. They’re arguably more healthy than regular cigarettes, which could drive an uptick in demand. The article closes by noting that tobacco remains responsible for one in nine of all adult deaths. Read it on The Economist.